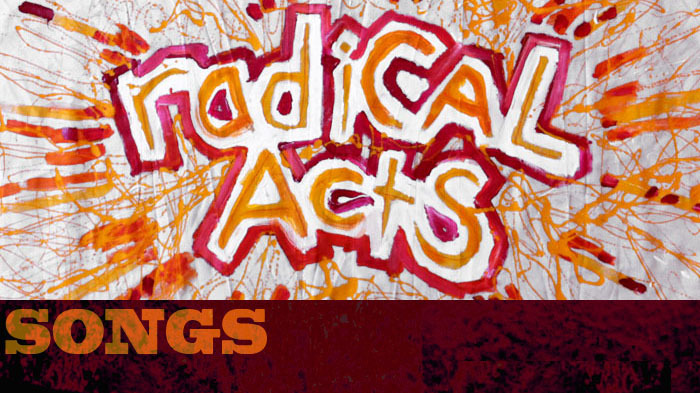 This show explores Radical music. With lots of good music and discussion. Posted in Uncategorized and tagged music, protest music, protest songs, radical. Bookmark the permalink.